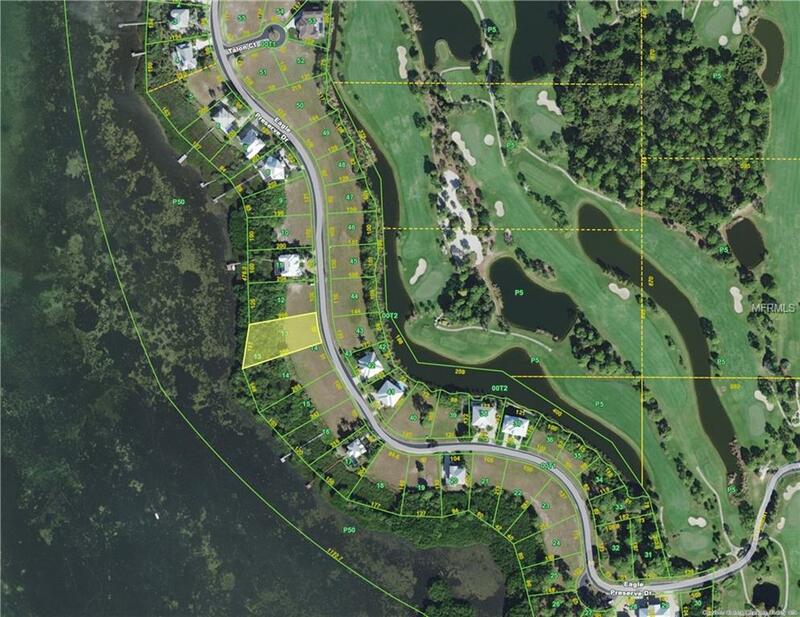 Waterfront lot 15,000 sq. ft. for your future Florida residence. 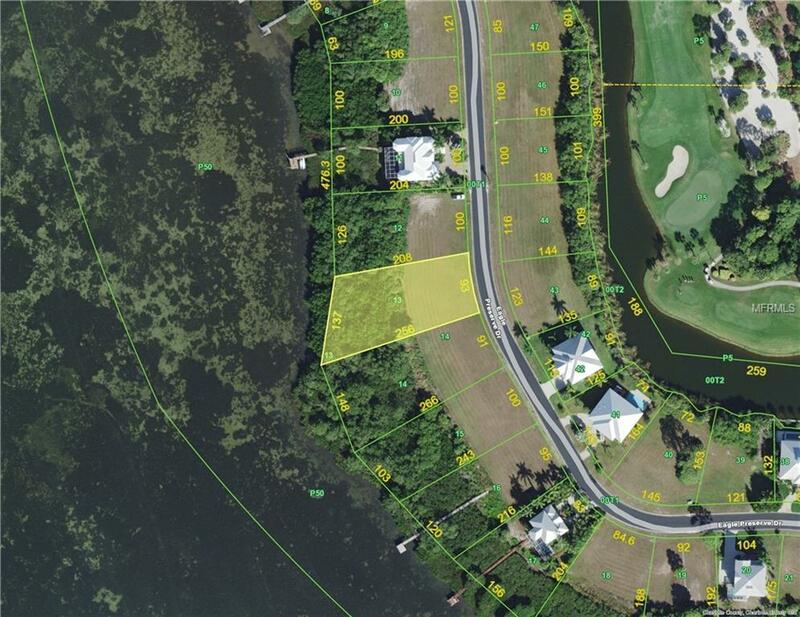 A gated golf course community with a view of Lemon Bay/I.C.W. 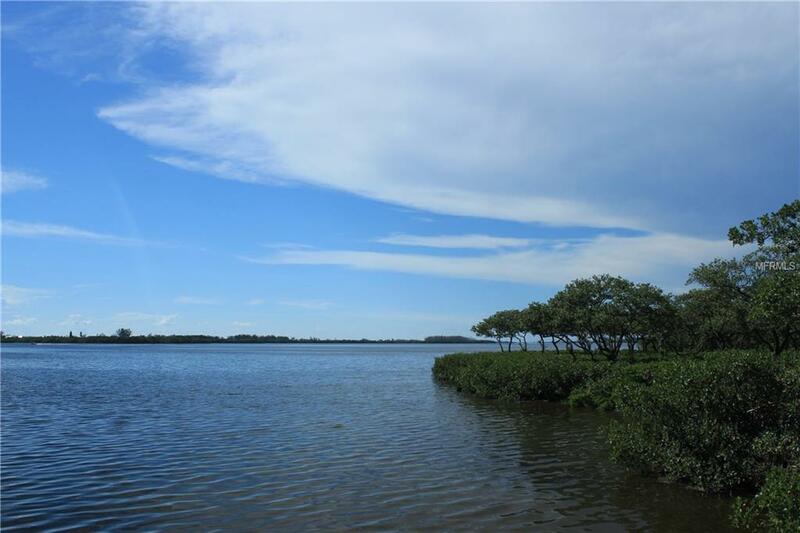 waters.You will enjoy the manatees, dolphins and birds from your future home. Enjoy also the fishing, canoeing or kayaking that this location offers.Building is so affordable now and new construction all around. 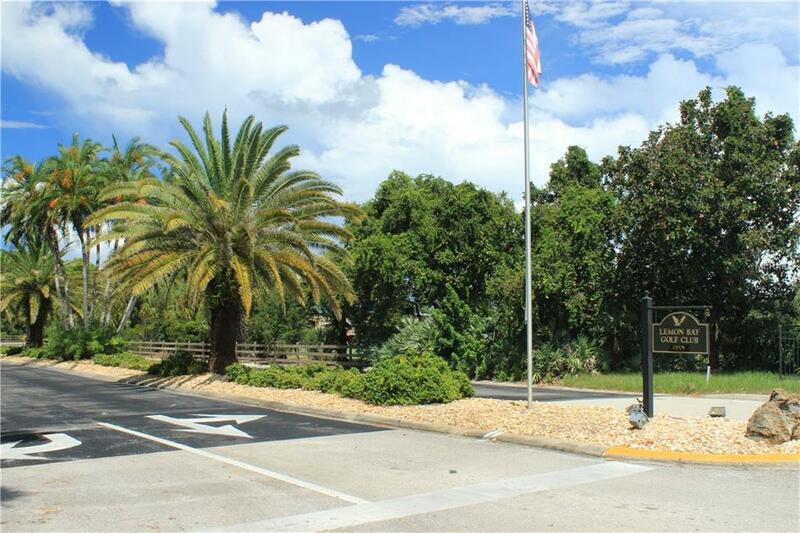 Eagle Preserve is located in Englewood, Florida and is minutes from our beautiful beaches of Manasota Key and Boca Grande.World Class Tarpon Fishing, many public and private golf courses, churches, shopping, medical facilities and lastly our Punta Gorda airport for all your conveniences. List of high end builders available.